The Georgia Trust operates two historic house museums. 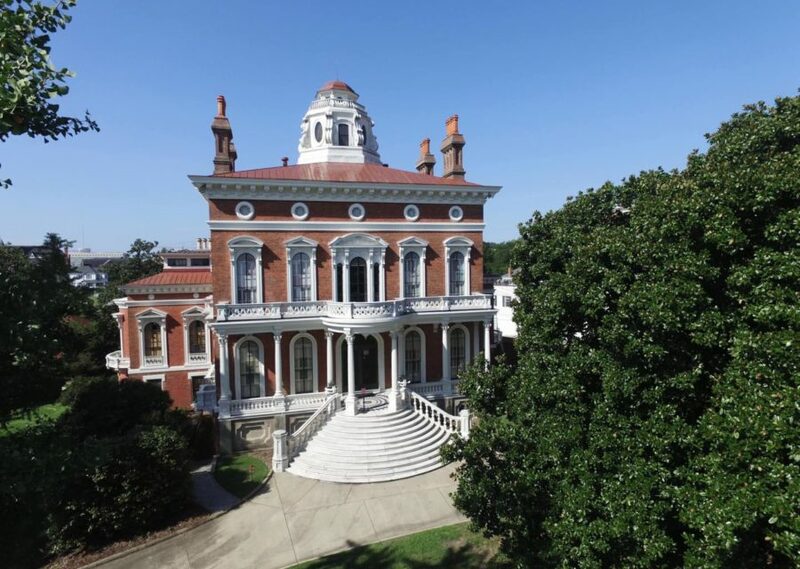 Hay House in Macon was built in Macon in 1855 and is one of America’s finest examples of domestic architecture. Rhodes Hall on Peachtree Street in Atlanta (built in 1904) serves as The Georgia Trust’s headquarters and as a house museum. The Other Sites list includes a variety of historic sites, from vernacular homesteads to historic industrial sites to grand homes, as well as historic landscapes and natural features. 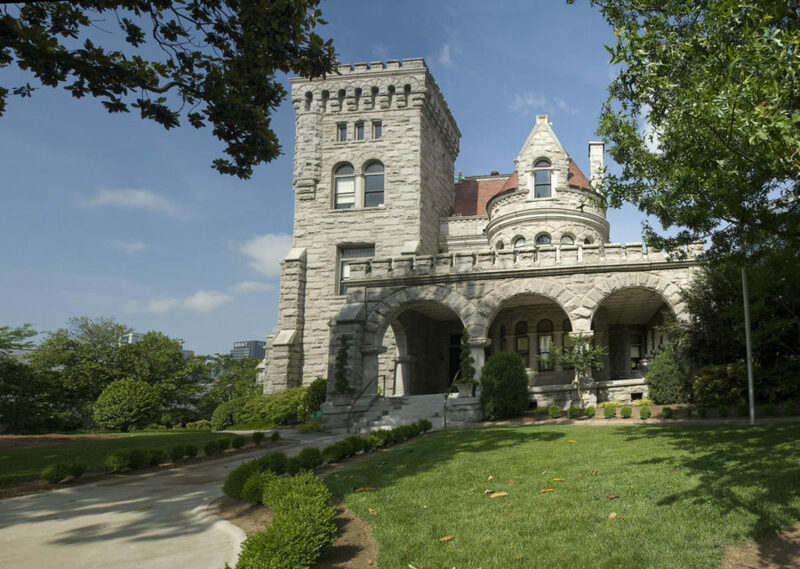 Built in 1904, Rhodes Hall has been an Atlanta landmark for generations. The interior of Rhodes Hall is one of the finest intact expressions of late Victorian architectural design in the city. Located in Macon, Hay House is one of Georgia’s most historic houses and distinguished structures. Listed as a National Historic Landmark, Hay House features 24 rooms encompassing over 18,000 square feet. 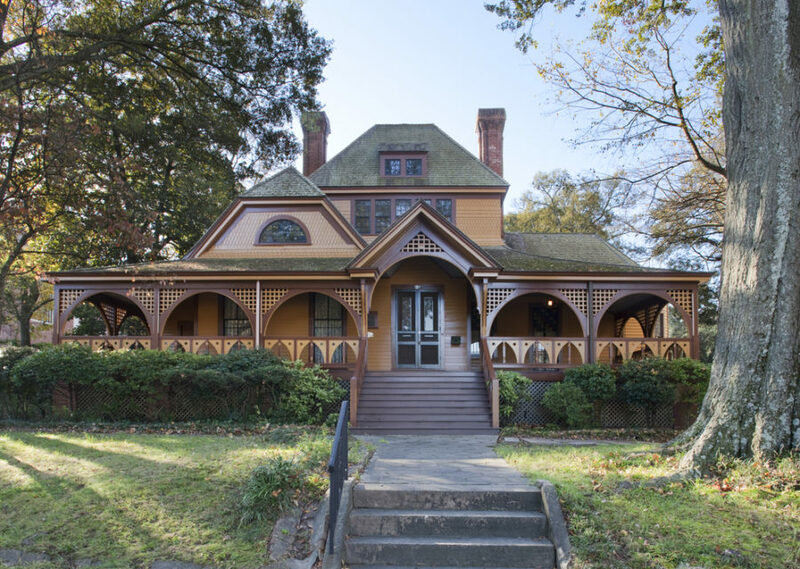 A list of historic places including links for Metro Atlanta's Historical and Cultural Sites along with other Georgia Historic Sites of Interest.